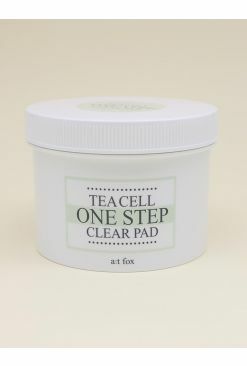 Refreshing and soothing pad which contains Green-Rx Complex* that calms down the irritated skin and hypoallergenic PHA elements that smoothen rough skin texture. - Green-Rx Complex helps soothe the skin from hyper-sensitive to oily and combination skin type. 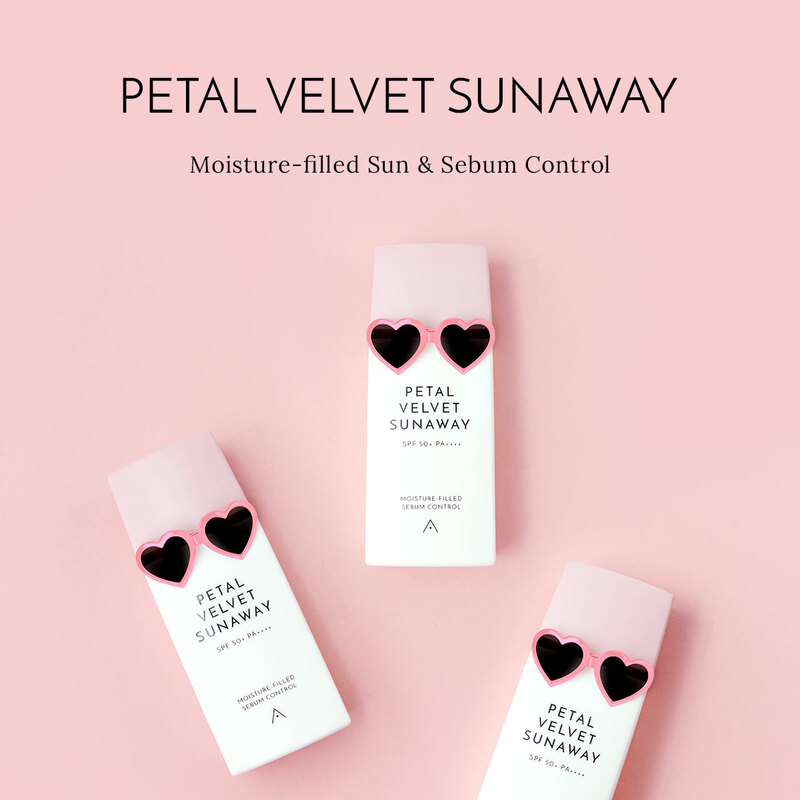 - Good pad that refreshes your skin every day with hypoallergenic and exfoliating PHA element for smoothing the skin texture and Corn Mint Extract for cooling the tired skin. 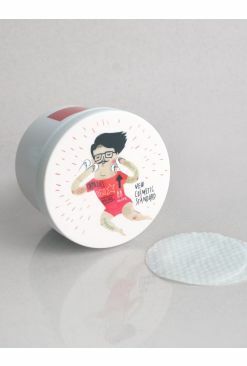 - Using the embossed side, gently wipe along the entire face avoiding eye and lip areas. 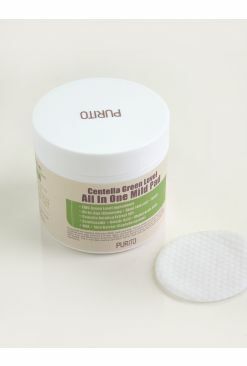 - Using the soft side, wipe the entire face again to sooth the irritated skin. - After using the pad, pat on remaining essence for better absorption.